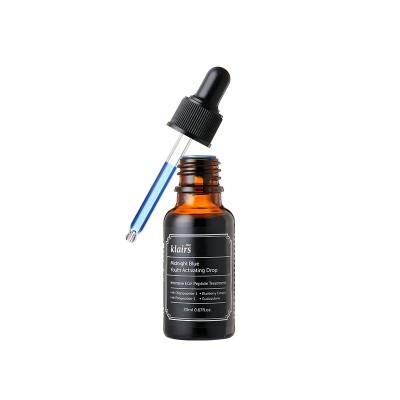 I’m 27 and using this serum for anti aging. 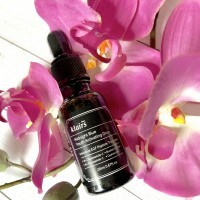 This serum has egf and other inci’s it helps regeneration. Especially while using retinol or acids it helps a lot. I have a dry skin and I love acids, that’s why I need something for moisture my face and helps regeneration. Really watery, absorbed really fast. I’m using my second bottle and %100 repurchase again. If you are mid 20’s or 30’s give it a try. 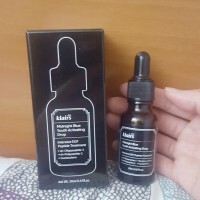 One of my favorite serum that I go back to again and again. I am around early 30s so I want to start my anti-aging early. 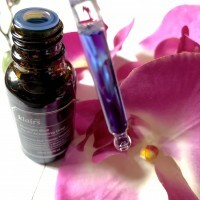 The serum is light and refreshing and absorbs really quickly . There is no stickyness after it dries. 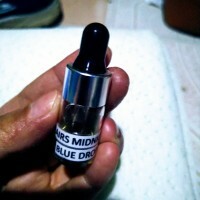 It works best with the midnight cream but any moisturizer will do as well. 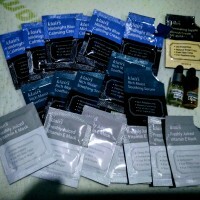 I drop 3 drops morning and night and the product lasts me about 2 months. I already stashed back up.